Recently, construction safety in Singapore has been tarnished by a high fatality rate. As an industry player, you need to be able to care for your employees and follow relevant construction laws. 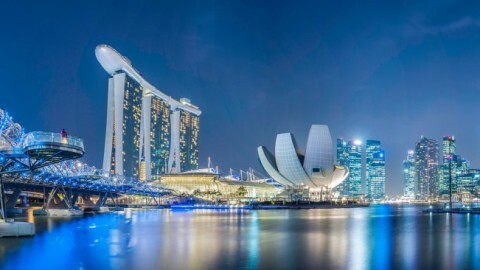 As the Singapore construction market faces challenges from tighter foreign labor control, lesser public tenders, it’s more important than ever that your job goes as planned. 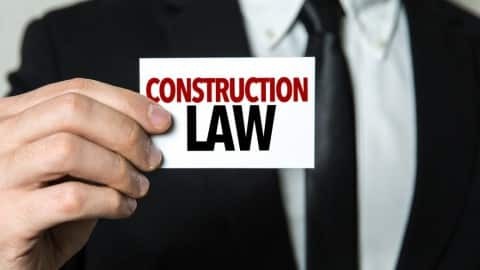 The following seven statutes about Singapore construction laws will save some time and headaches–and maybe even a life. The construction industry accounts for 45% of workplace fatalities–the government’s goal is to reduce that to 1.8 fatalities per 100,000 workers by 2018. More rigid laws are a must in achieving that goal. 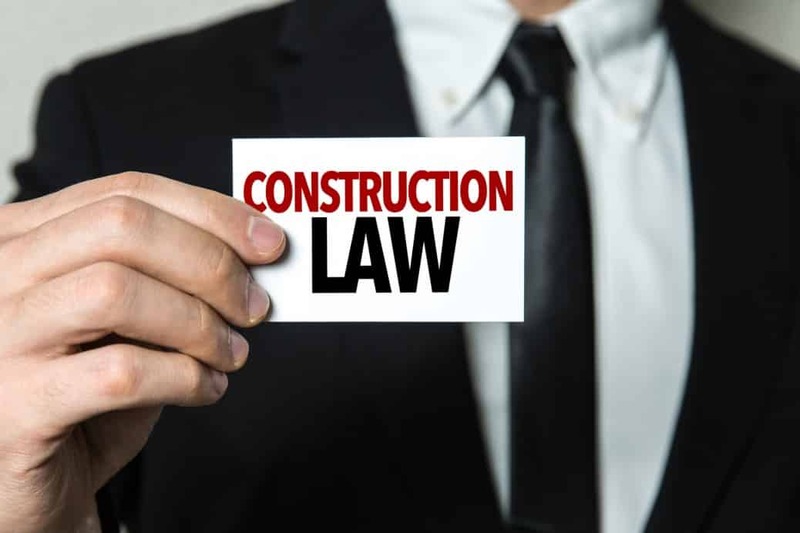 Singapore statutes are broken down by duties of the developer, the designers, and contractor in the Workplace Safety and Health Act. Failure to follow these regulations is punishable by a $20,000 fine and/or 12 months imprisonment. 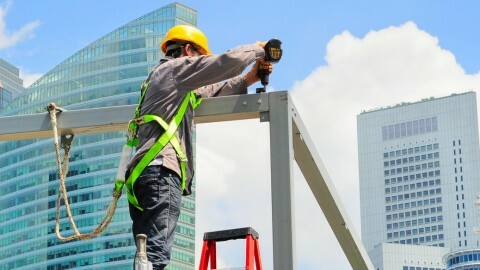 The most important component in construction safety is training. On any job you do, every worker and supervisor must receive the appropriate training. Get the training, follow the rules, and you won’t have to worry about construction laws in Singapore. 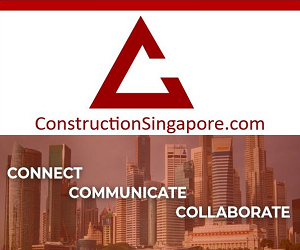 And, remember to join a community of construction professionals in Singapore so you can easily keep tabs on the latest legal developments in the industry! Singapore Construction in the Private Sector: What’s Happening?